﻿ Rooms in Hotel Stay Inn Banaglore. Well furnished rooms with A/C, Cable connection with good reception of TV Channels (More than 60 channels including International channels covering News, Sports, Entrtainment, etc ...) and Compact bath rooms with 24 Hours Hot water make your stay in our "stay inn " comfortable. 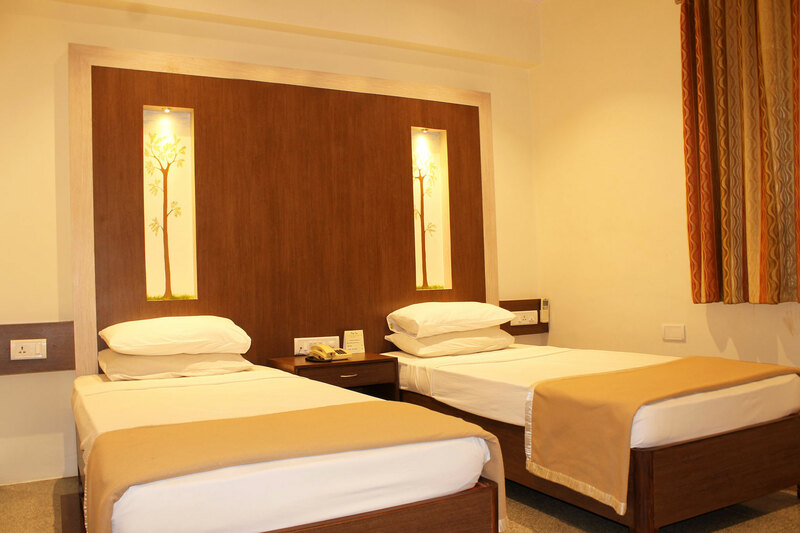 Your stay in these executive hotel rooms in our "Stay Inn" will be enhanced with perfect refinements which will fufill all your requirements.And we are very much sure about that you are going to get a awesome experience here.